Do leaders continue to adopt a growth mind-set once they are successful and senior and if not how can HR help them? It never ceases to amaze me how things come together. I have just come back from my exercise regime and whilst doing it I was reflecting on whether leaders really continue to grow, or more precisely whether they see that as important in their role. The thoughts have been inspired from a number of conversations I have had with Banks recently where I was told their leaders are struggling to change. This of course is hampering efforts to change culture, compensation and yes leadership. As I did my circuit a blog was forming in my mind about leaders and personal growth. I write virtually all my blogs in my mind first, usually whilst doing exercise. 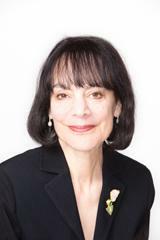 I have been aware of the work of Carol Dweck for a while and the blog forming was about the number of leaders who are of Fixed Mind-set; that is they believe they have the innate ability, intelligence and talent verses Growth Mind-set; that is they believe working hard and learning from mistakes will improve performance. You can see my blog on Carol’s ideas and the implications for Talent Strategy here. I was wondering how much a leader’s mind-set was something organisations recruited for and importantly developed. If the majority of leaders in Banks are of Fixed Mind-set it would go some way to explaining the difficulties HR are having getting them to change. Struggle is part of leadership and that leaders should embrace it, learn from it and welcome it. When I returned to my desk a review of a new book had popped into my inbox. The book takes Carol’s research and applies it to leaders. It looks at the implications of those with a Fixed Mind-set verses a Growth Mind-set and the differences between them. The book is Leadership and the Art of Struggle by Steven Snyder. His premise is that struggle is part of leadership and that leaders should embrace it, learn from it and welcome it. “Clearly, struggle and leadership are intertwined,” he writes. 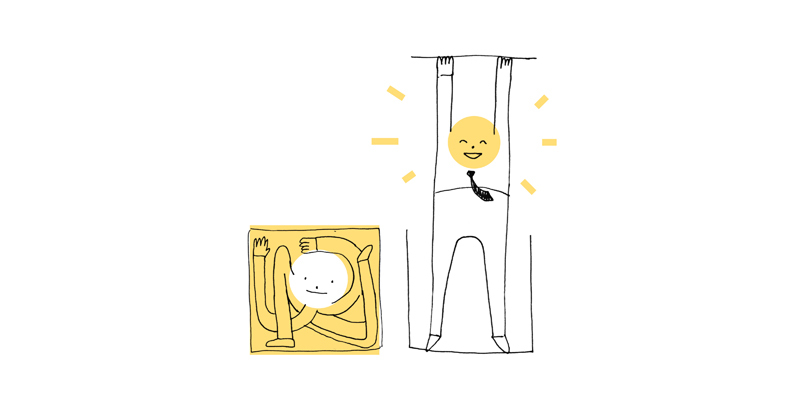 “Great leaders use failure as a wake-up call.” He provides guidance and exercises to help leaders with that. There are of course, leaders who come to mind who have clearly used struggle to grow – Steve Jobs for one, Nelson Mandela for another. But will our talent and leadership processes allow for this? How much is it the image of the perfect leader that gets in the way of people embracing this thinking? Do talent identification methods allow for mapping the journey and the experiences that will help the leader grow as opposed to looking for the leaders who put on the best show, cover their failings and hide their struggle? An important role for those responsible for leadership development – whether in HR or CEO’s, is to ensure that the organisation is recruiting and developing leaders with a Growth Mind-set. Obviously there are organisations and leaders who embrace the Growth Mind-set. However, for me an important role for those responsible for leadership development – whether in HR or CEO’s, is to ensure that the organisation is recruiting and developing leaders with a Growth Mind-set. How else can organisations come through the current economic crisis and the changes which are inevitable in the future? Check policies encourage a Growth Mind-set and that your leadership programme and your rewards are aligned. Oh and if you work in a bank or any other organisation where leaders have a fixed mind-set you might like to show leaders Carol’s video.